Being a part of one of the world’s biggest sitcoms was not easy for Robert Reed. 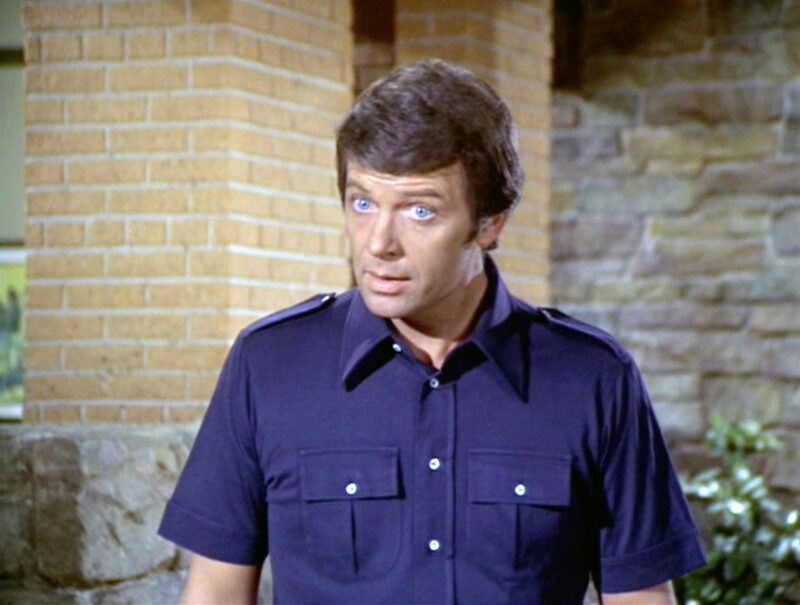 Reed, who portrayed the father Mike Brady, didn’t want to be involved with The Brady Bunch. Due to his time spent in England studying Shakespeare, Reed found television to be “beneath him.” In addition to not respecting television acting, Reed detested the type of situational comedy The Brady Bunch utilized. According to fellow cast members, Reed became increasingly agitated as the show went on. Reed often debated leaving the show — but his need for money and love for his TV family kept him from doing so.